Do You have a 3G Modem/Dongle of a particular company and can’t use other sim card in that 3G Modem/Dongle ?So here is solution of your problem. With this article help you can ale to use any other company sim card in your 3G modem or dongle. In market and internet many person/software clam that they can unlock that device by creaking device software but when you creak device software your device it cause device dead. 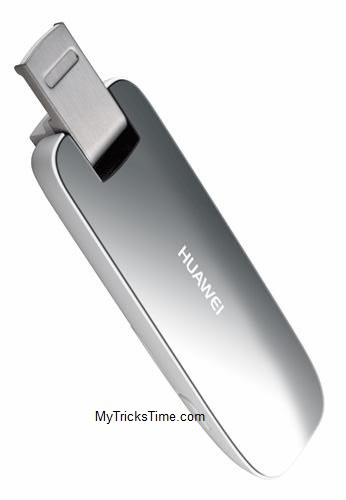 So i’ll suggest to to try below trick which is working in most of 3G modem/dongle. Its to easy to follow and you don’t need to much stuff or software for this.. So checkout below and follow steps to use your 3G modem/dongle without unlocking or creaking it’s software. First of all insert sim card in usb Modem . When you insert the sim card of any other operator’s sim in modem. this will show invalid sim card, ignore it and close the modem software . Go to Nokia pc suite connect to internet option . Finish the set up . Connect to internet through PC suite . Now your internet is connected without unlocking the modem . That’s it .you have done it. after follow all steps you will be able to use any company sim card in particular 3g modem or dongle. Hope you like this article, if you have any doubt or question you are free to ask by comment section below or our Facebook page.